Duval Paving, LLC is a commercial paving company that specializes in parking lot paving and preventative maintenance of asphalt surfaces. We have the experience, the equipment, and the crew to handle all of your commercial paving needs. Duval Paving, LLC has been in the commercial paving business since 2011. Shouldn't your parking lot reflect your company's commitment to service? A well maintained parking lot reflects your company's commitment to service. Make sure that your commercial asphalt surface looks great, is durable, and is safe. Duval Paving, LLC has over 8 years of experience providing commercial asphalt solutions. Our clients include schools, retail businesses, worship centers, industrial facilities, medical facilities, hotels, and countless other businesses. Call (904) 201-2161 for your commercial paving needs. Is your parking lot rough? Don't put your company at risk for parking lot-related injuries. Make sure your asphalt surface is up to snuff. Call (904) 201-2161 to learn more about our yearly maintenance contracts for commercial properties. 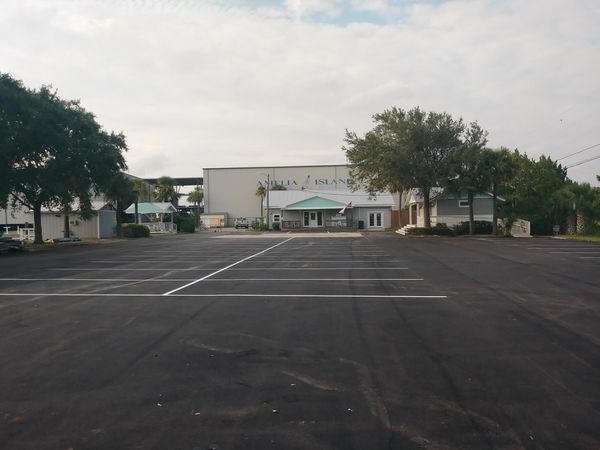 Call (904) 201-2161 for all of your commercial paving needs. Duval Paving, LLC can schedule your paving work in stages to minimize disruption to employees and customers. Our professional estimators and experienced crew will complete your job professionally and on time. Duval Paving, LLC offers the highest quality black top, guaranteed to stand up to your heavy traffic.